Streamoid Technologies Pvt Ltd, a visual-based search and discovery services provider for e-commerce and publishing industries, has received $1 million (Rs 6.7 crore) in angel funding from two investors from Bangalore and Silicon Valley, its co-founder Sridhar Manthani told VCCircle. Manthani didn't disclose the name of the investors. The company, incorporated in the US as Streamoid Technologies Inc, was founded last year by former Nvidia senior director Manthani along with Haricharan Lakshman, a visiting faculty at Stanford University, and Rajesh Kumar, a former InMobi and Yahoo engineer. 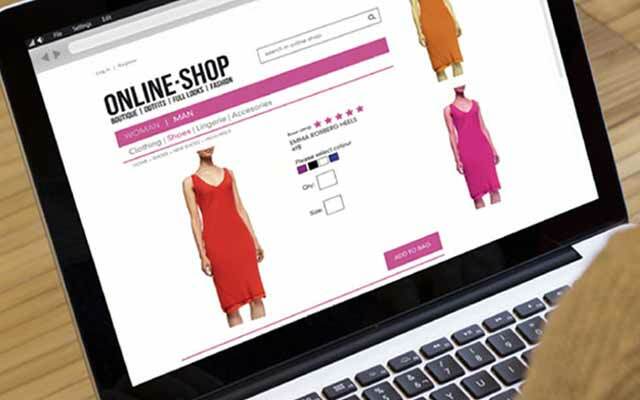 Manthani said the company has two products; an image matching engine for e-commerce, primarily aimed at online fashion retailers, and an image match engine specific to the requirements of the publishing industry. He said the company launched its products in June and has got five e-commerce players in India as clients. The company has 14 employees and most of them work out of its Bangalore office. Manthani said four more employees will be added. Streamoid has filed for two patents in the US. "We are primarily targeting fashion e-tailers using computer vision technology to increase buy and sell," he said. "Early results with four customers showed significant increase in click-through rates, leading to increased conversion," he added. Manthani, chairman of Streamoid, is an alumnus of IIT BHU. He led the US tech company Nvidia's India operations in its initial years in the country. Lakshman, chief technology officer at Streamoid, has a PhD in video technology. Rajesh Kumar was co-founder of Amplify Labs, a social TV startup, which was part of Microsoft Accelerator's first batch in India. Kumar is currently director of engineering at Streamoid.